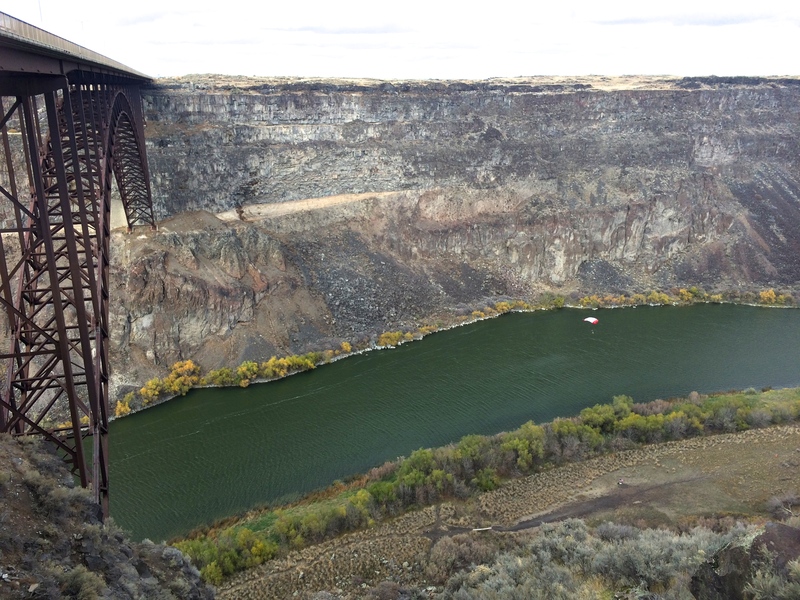 Years of watching our friends base jump from the Perrine Bridge in Twin Falls on social media sparked the desire to see the bridge for ourselves. Perhaps someday we’ll make the jump ourselves once our timing alines with some friends’ timing, but for now scoping out the bridge and the surrounding area would have to do. 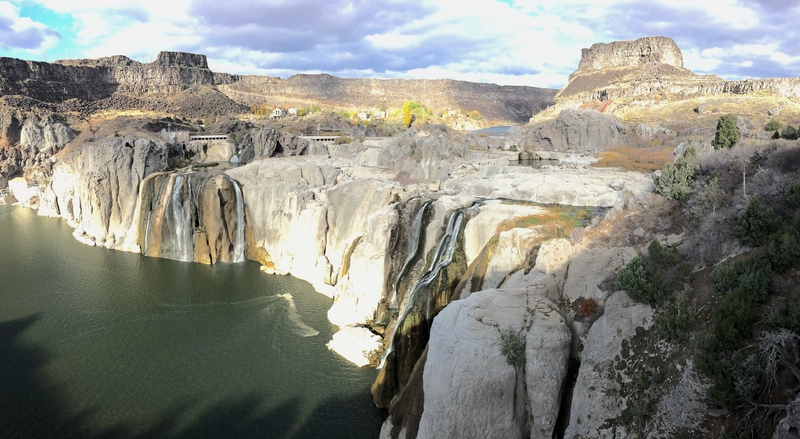 Between Boise and Salt Lake City was obviously Twin Falls, but was there anything else? Obviously, there was! 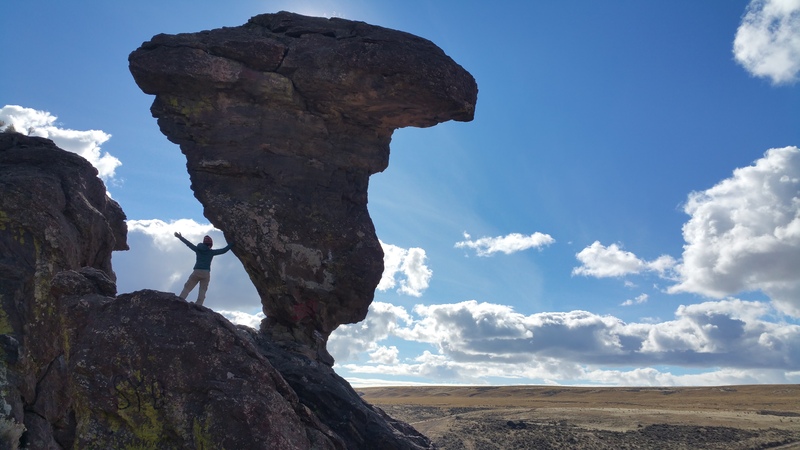 Not far from Twin Falls was a slight detour to Idaho’s Balanced Rock, seriously the coolest balanced rock I had ever seen. Numerous balanced rocks lay scattered throughout the Colorado Plateau, but none can top this one. 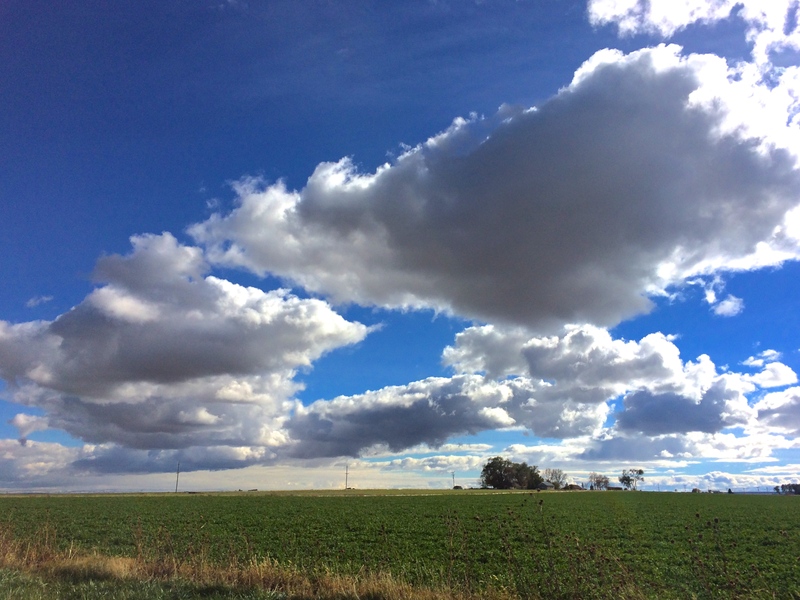 Given that the long drive there was all through flat farmland, I found it odd that I would find such an interesting rock formation and structure in farm territory. But finally, just a few miles before Balanced Rock, the road dipped down with a few steep curves, leading us through a wall of unique rock formations. The balanced rock was actually not in Balanced Rock State Park. 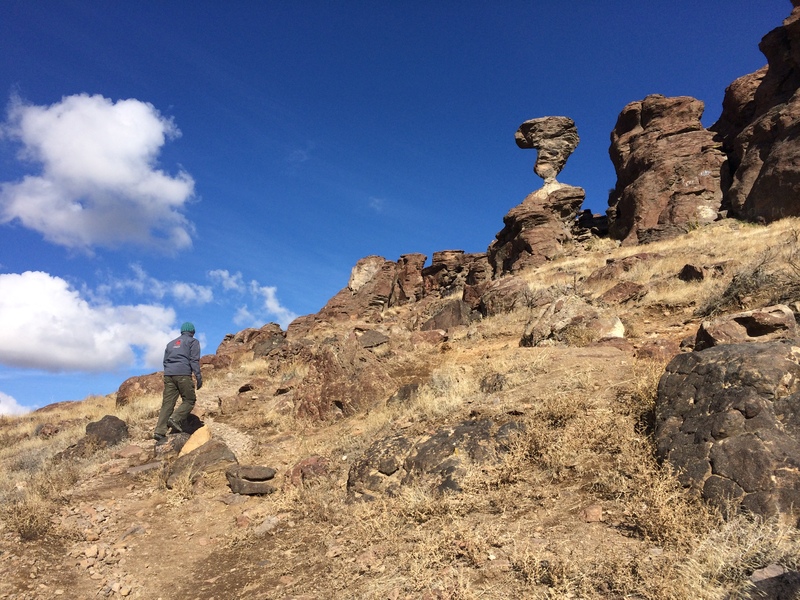 We drove past the park, and sure enough, we found Balanced Rock to the side of the road. It was easy to find, especially with a big roadside sign with a giant arrow. It only took a few minutes to walk up the hill to Balanced Rock for epic photos. 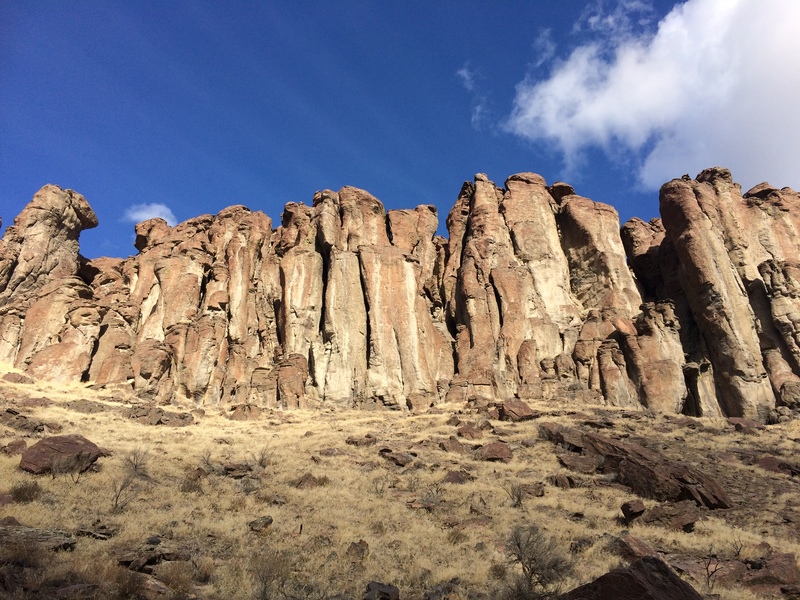 Before exploring Balanced Rock, I wondered if it would be worth the detour from Twin Falls. With exceptional weather and the experience of getting up close to touch the rock, it was definitely worth it. 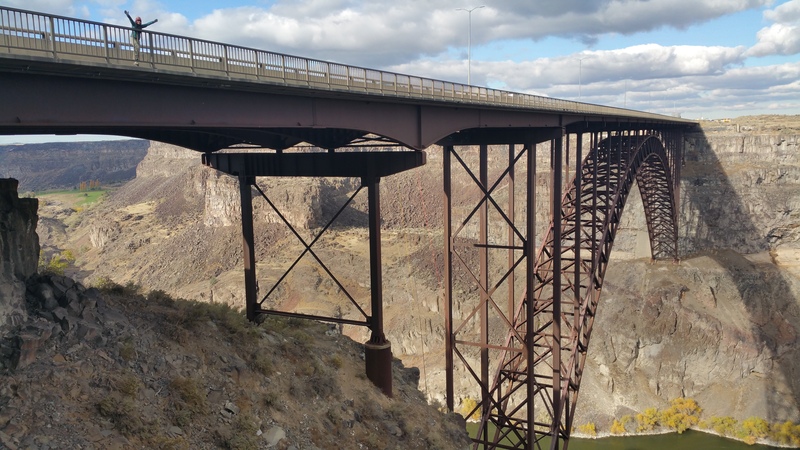 Not more than an hour later, we made it to the Perrine Bridge. 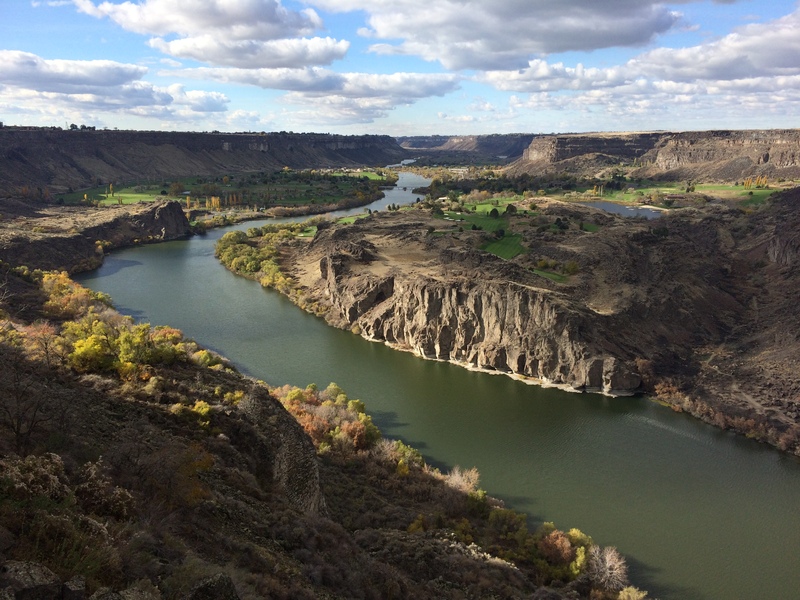 We always knew it was “that tall bridge in Idaho that everyone jumped off of,” but we had no idea that the river and canyon below were equally as epic. With swirly winds and the fact it was a random weekday, we weren’t expecting (but hoped) to witness someone jumping off the bridge. We fortunately hung around long enough to catch a glimpse of someone gearing up to jump in the parking lot. Not long after a brief introduction, chat, and fist-bump, he was soon up and over the bridge. Yay! Despite not being able to watch a jumper we personally knew, witnessing the jump was the highlight of our day. Now we can truly envision the Perrine the next time our friends share their stories of jumping. The sun began to sink over the mountains as we headed into Utah. 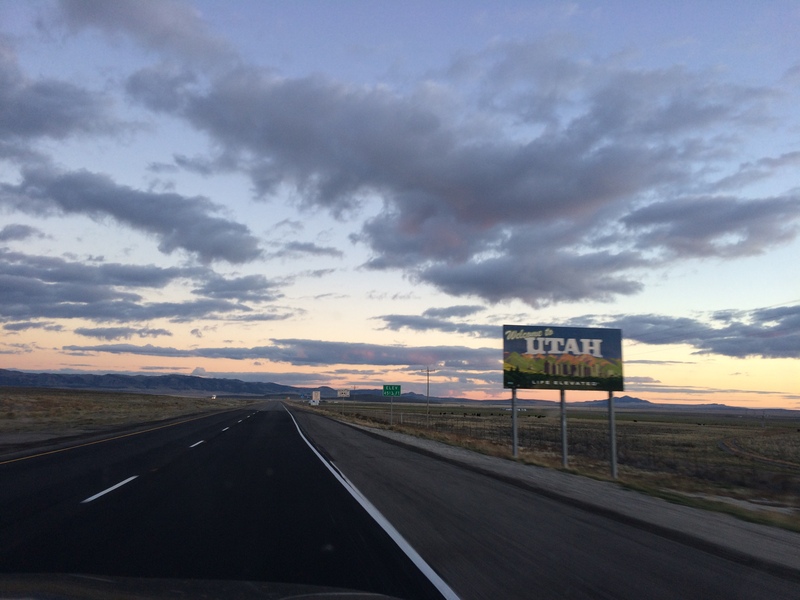 With mountains, the wide, open prairie all around us, and a sky dotted with clouds, the drive into Utah was a beautiful one. 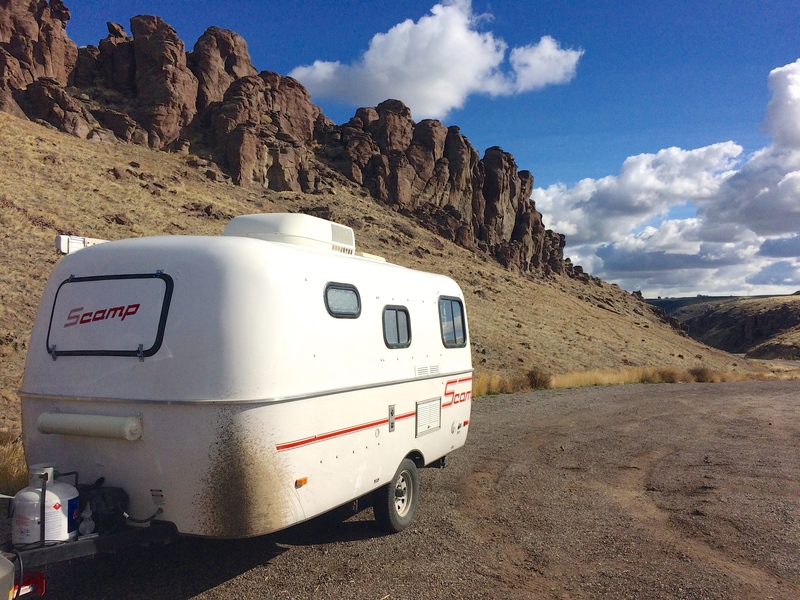 This entry was posted in Idaho and tagged balanced rock, perrine bridge, shoshone falls. Bookmark the permalink.